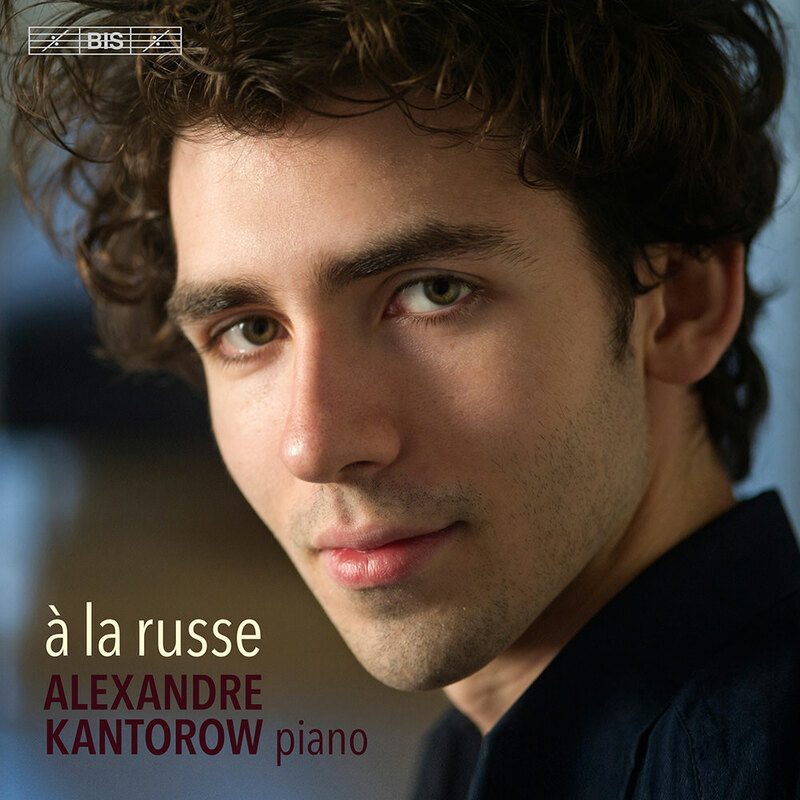 Young piano virtuoso Alexandre Kantorow explores his Russian roots on this demanding programme spotlighting some of the most fiendishly difficult works of the piano literature. Included are Rachmaninov’s weighty First Piano Sonata, the intimate Meditation and Passé from Tchaikovsky, a virtuosic piano arrangement of excerpts from Stravinsky’s Firebird and the notoriously arduous Islamey by Mily Alexeyevich Balakirev. Throughout, Kantorow establishes himself as an accomplished piano soloist of the first degree.